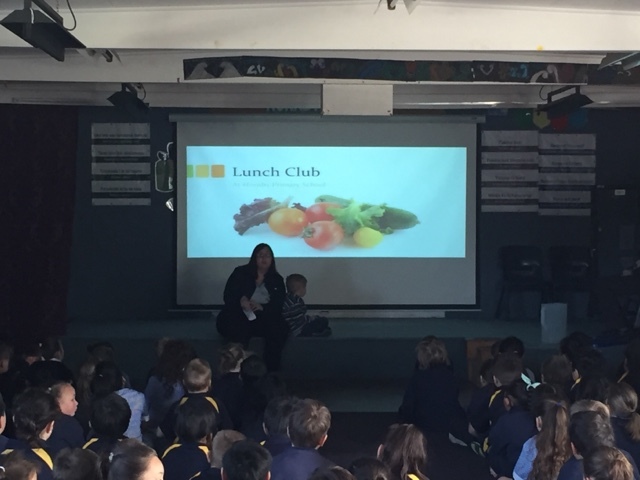 Today Kelly came to talk to us about lunch club which is going to start next Wednesday at 1 o'clock. For just $1 you can come alone and make your own yummy sandwich. All you need to do is bring $1 or pay for $8 for the term. Looking forward to checking it out next week. Because it look very yum. I'm looking forward's to the lunch club. Te mutunga mai o te pai - what a great idea and really good value. What choices of sandwich fillings do you get? I always love a good peanut butter and raspberry jam sandwich.